I live in a house full of Pet Lovers and if possible my kids would turn this place into a zoo. Right now we have a cat, a dog, a turtle and lots of fish. I think chickens would be the perfect addition to the family just because I want free eggs and a fancy chicken coop in our yard. 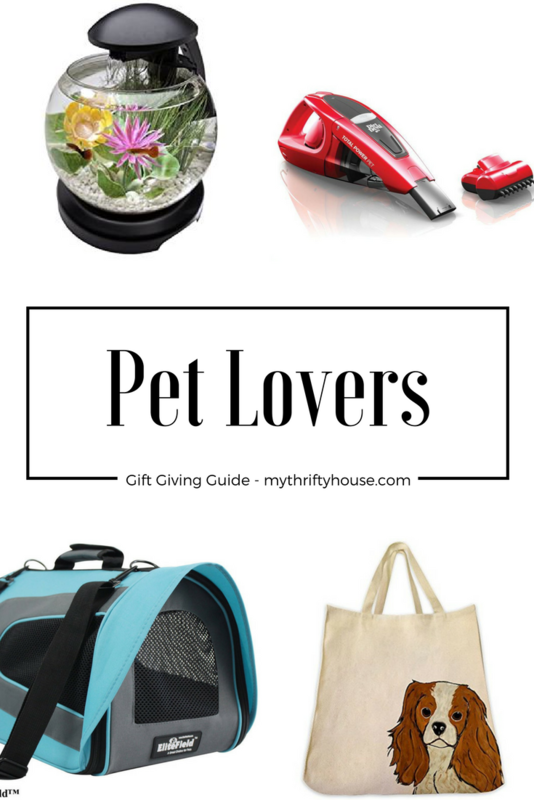 As we approach the holidays, gift requests for the pets in our house always make it onto the wish list so I put together this Pet Lovers Gift Giving Guide with some fun ideas. 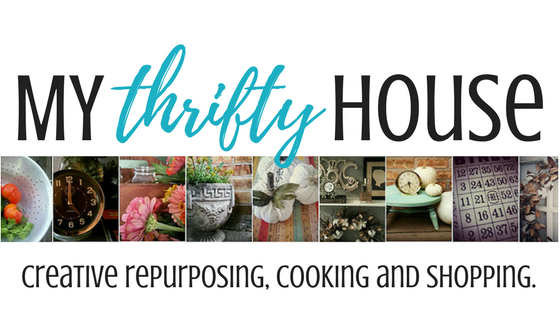 NThis post contains affiliate links which means I earn a small commission if you click and purchase from one of the links in this post however, it does not affect the price you pay. You can read my disclosure here. My husband is the fish expert in this house. All of our guests are welcomed by the fish in his 55 gallon aquarium that fills our foyer. It is definitely a conversation piece but not everyone has the space for such a large tank. I thought this Bubble Tank would be the perfect addition to anyone’s small space. Our Dachshund is the baby of the family and my kids love to dress her up in Bone Idol dog clothing and walk her around as she struts her stuff. She is tiny enough to travel with us too and a pet carrier is definitely needed when we travel along with a tote bag for her water dish and toys. How fun is this pet peek window installed into the fence? I love that your dog can catch a glimpse of what is going on in the neighbor’s yard instead of endlessly barking through the fence. Very clever. We have one grumpy cat at our house and he lives the typical cat life. Eat. Sleep. Repeat. He does it all while leaving his favorite chair filled with hair. Visitors to our house are usually disgusted when they see the state of the cat’s chair, so much so that we often get told to buy the bissell cordless vacuum. Since we have hardwood floors in our house I don’t have an upright vacuum. (Even though Bissel do stock their own https://www.bissell.com/vacuums/upright-vacuum-cleaners/) However, we do have this little Dirt Devil gets the job done. The good thing about small pets is that they fit into a pet carrier when we have to take them to the vet. On occasion we have had to travel with the dog and this carrier is perfect. 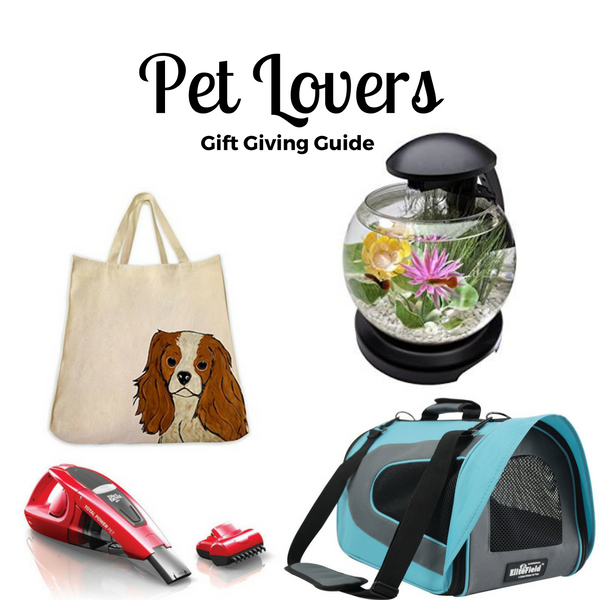 This entry was posted in Gift Giving Ideas and tagged Pets.